Connect with people in 21 different countries with mobile virtual network operator Lycamobile. 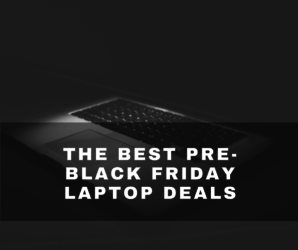 There are no UK Black Friday 2019 Lycamobile deals available yet, please check again closer to or on Black Friday. Connect with people in 21 different countries with mobile virtual network operator Lycamobile. Enjoy affordable, high-quality national and international calls to countries like Australia, USA, Poland, Macedonia, Italy, Spain, and Hong Kong. Sign up for data plans on their site at great prices, top up your plan, or transfer your number directly from their site. New customers get a generous discount. In addition, you sign up for value added services like astrology, daily jokes, morning messages, or regional news for a low fee. You can easily find the national, international and roaming rates for anywhere you need to call right on the Lycamobile site.